Jennifer Hutchens practices in the area of transactional health care law. She represents health care industry stakeholders of all sizes, including dialysis providers, vascular access providers, hospitals and health systems, physician practices and management services organizations. Jennifer practices extensively in the areas of health care joint ventures, mergers and acquisitions, and integration transactions. She serves as outside general counsel to an innovative joint venture – composed of 12 health systems – formed to operate a provider-led and patient-centered health plan participating in the North Carolina Managed Medicaid Program. Jennifer's experience also includes the negotiation and preparation of managed care, physician recruitment, employment and other professional services contracts. 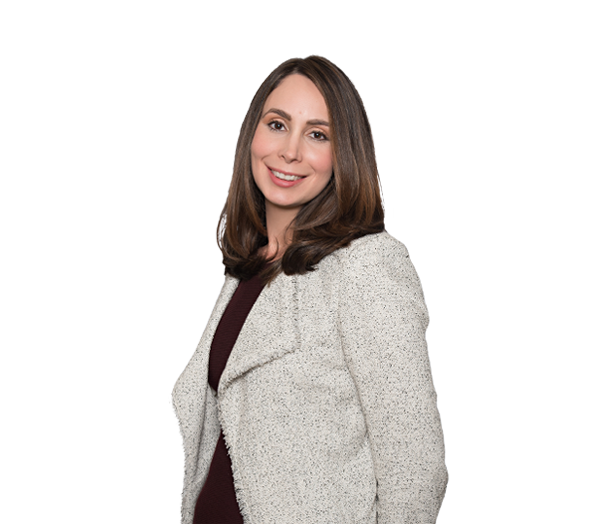 Jennifer frequently advises clients on regulatory and compliance issues at both the federal and state level, including the Anti-Kickback and physician self-referral (Stark) laws, corporate practice of medicine and fee-splitting prohibitions, and licensure matters. She has experience assisting clients with health care compliance self-audits, acquisition due diligence, corrective actions, and self-reporting under the CMS Stark Self-Referral Disclosure Protocol. Jennifer was recognized as the Charlotte Health Care Law Lawyer of the Year by Best Lawyers® for 2018. Serves as outside general counsel to the national testing organization for the profession of optometry. Lead health care due diligence review and analysis on behalf of an international public health care company for its $2 billion acquisition of a home dialysis equipment maker. Represents a national health care corporation in the negotiation and development of joint venture operations with other hospitals and physician partners. Represents a national health care corporation in its purchases of a wide range of business operations, including dialysis clinics, vascular access centers and physician practice management services. Represents hospitals, physician groups and physicians in affiliations, combinations and integrations. Represents hospitals in the development of business relationships with physician partners and medical staff personnel. Advised hospital clients with due diligence, self-audits and self-disclosure, including under the CMS Stark Self-Referral Disclosure Protocol. Assisted with representation of a North Carolina insurance company in acquiring minority interest in an urgent care company with multistate clinic operations. Represented an owner of licensed home care agencies in its sale of business.